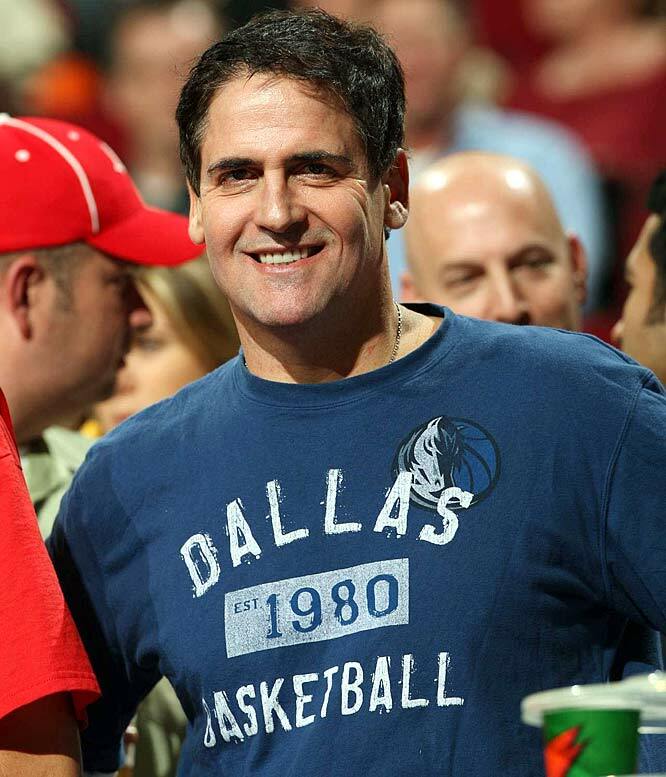 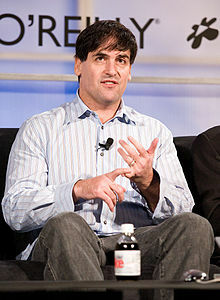 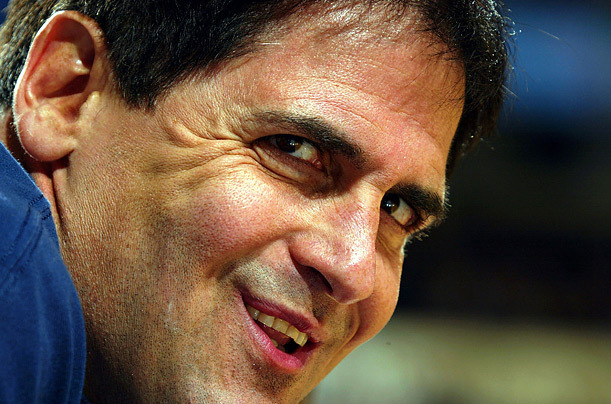 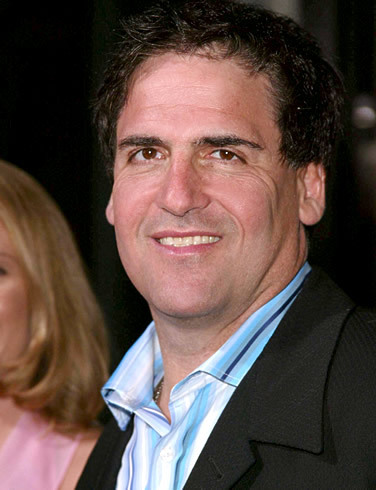 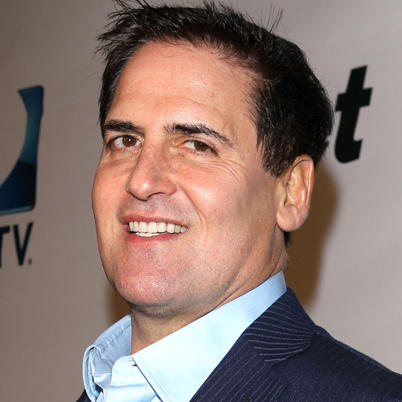 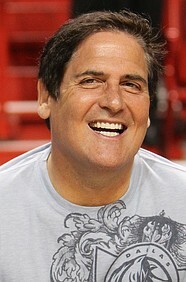 Mark Cuban profile - Famous people photo catalog. 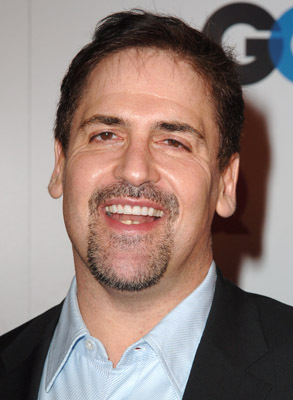 Worked like: Actor, Producer, Production Manager. 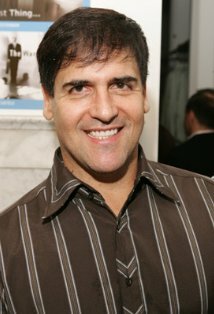 Last was: 012 - Tim and Eric's Billion Dollar Movie.